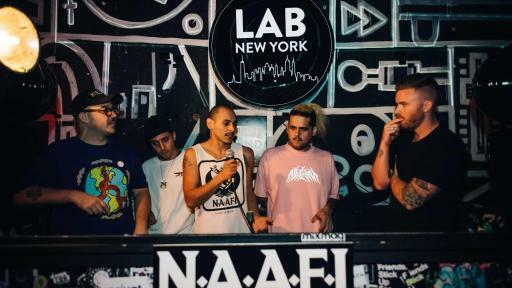 Through a partnership with NAAFI, a Mexico City music collective formed in 2010, the Smirnoff Sound Collective explores how it is inspiring change within the global music scene by using the members’ influence to bring music collectives across Latin America together. Other collectives featured in the documentary include HiedraH (Argentina), Salviatek (Uruguay) and Svntv Mverte (USA). “Tribes: NAAFI” begins its journey following the four co-founders, Tomás Davó, Paul Marmota, Lauro Robles and Alberto Bustamante, as they aspire to set up a network of like-minded artists who redefine the stereotypes of Latin American representation. The documentary also spreads awareness of the tension and sheds light on the culture of people who live within the heart of Latin America and what makes NAAFI such a powerful collective. 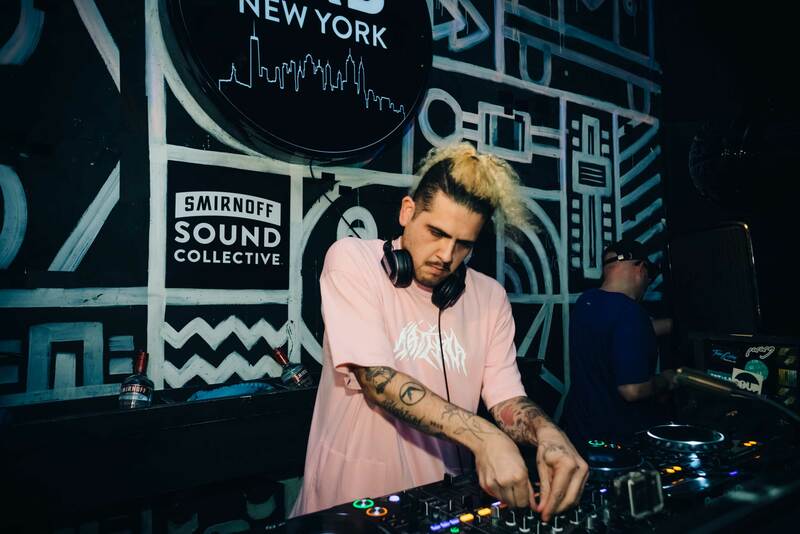 Yesterday, September 14th, the Smirnoff Sound Collective hosted an event at the Mixmag x Smirnoff Sound Collective Lab in Brooklyn, NY to premiere the latest in its “Tribes” documentary series. 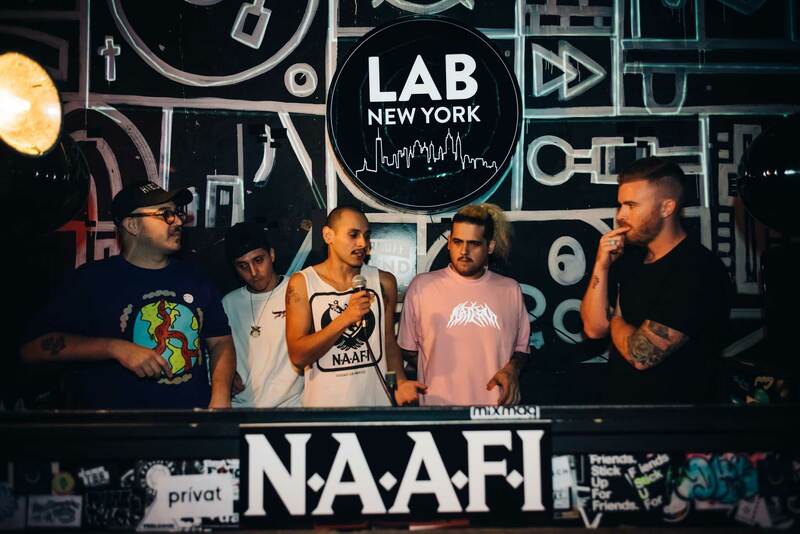 The screening was followed by a meet and greet with the co-founders of NAAFI who spoke with the audience about how they use their platform to develop and create music despite the challenges they face as Latin American artists. Additionally, the members of NAAFI shared a special Latin American-inspired SMIRNOFF™ vodka cocktail, the SMIRNOFF Paloma, with their fans at the event, as well as the iconic Moscow Mule with its original vodka, SMIRNOFF No. 21 Vodka. The SMIRNOFF Paloma calls for 1.5 oz. SMIRNOFF No. 21 Vodka, a dash of salt, a spritz of lemon, 2 drops of hot sauce and a splash of grapefruit soda. Attendees responsibly enjoyed cocktails throughout the evening while NAAFI co-founders and DJS performed. DJ sets were filmed and live streamed, and can be watched again here. 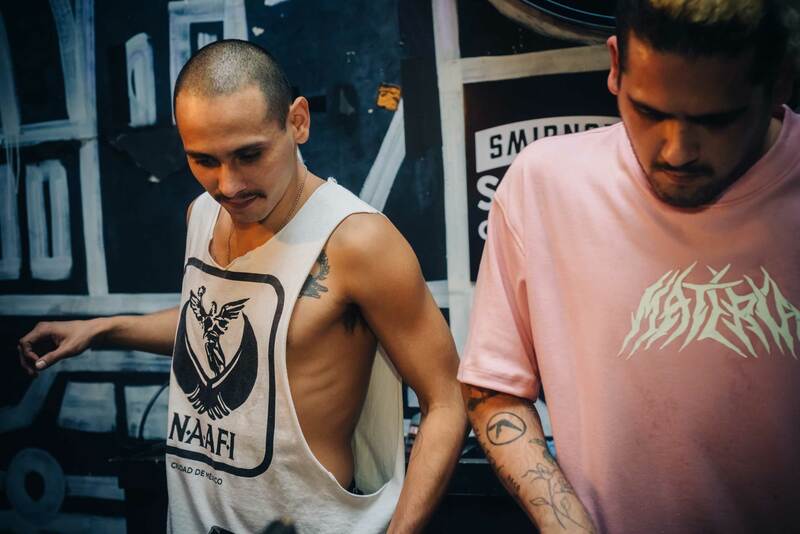 Today, NAAFI is further establishing its presence and prominence as Latin American DJs by hosting a two-part event that kicks off in San Diego and physically travels across the border to Tijuana in celebration of the documentary launch. 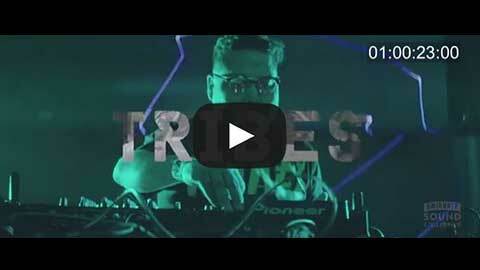 “Tribes: NAAFI” is available for viewing on Smirnoff’s YouTube page here. Smirnoff reminds you that whether mixing music or mixing a cocktail, mixing alcohol with driving is never a good idea. 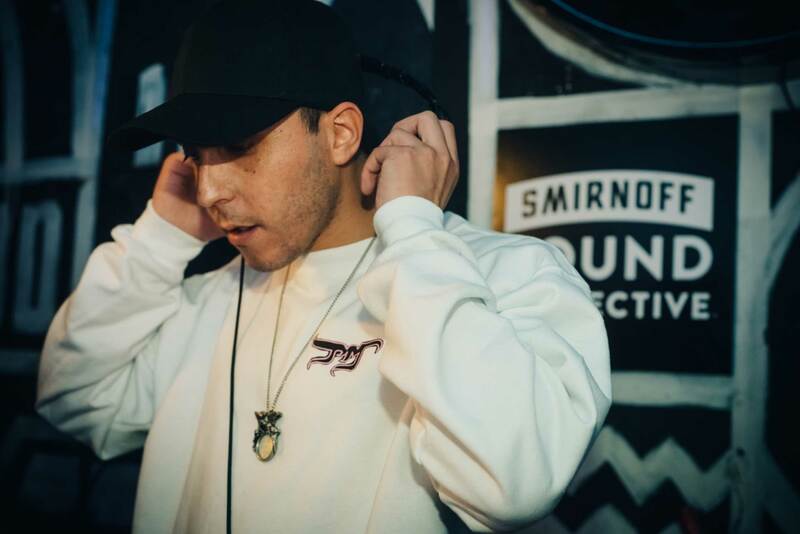 The Smirnoff Sound Collective is the SMIRNOFF™ brand’s international music platform that was created with the goal of inspiring a more diverse and inclusive world through electronic music. 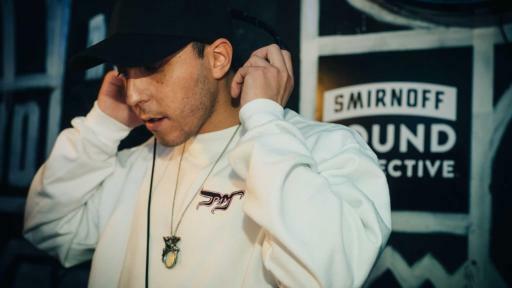 The Smirnoff Sound Collective will achieve this through the development of short-form and long-form content pieces that share inclusive stories told through music, artist collaborations and by hosting unique experiences that bring different cultures of artists and fans together. 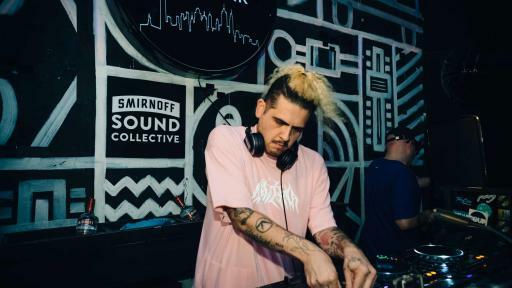 The Smirnoff Sound Collective is also a sponsor of Mixmag Labs across the world in cities including New York, Los Angeles, London and Sydney. The SMIRNOFF brand, the world's number-one selling premium spirit and the top-selling vodka by volume, in the United States, traces its heritage back to 19th century Russia. As the most awarded vodka brand in the world, SMIRNOFF has always been known for quality and is enjoyed responsibly in 130 countries around the world. For more information, log on to www.smirnoff.com. NAAFI, a Latin American music collective, was formed in 2010 in Mexico City. 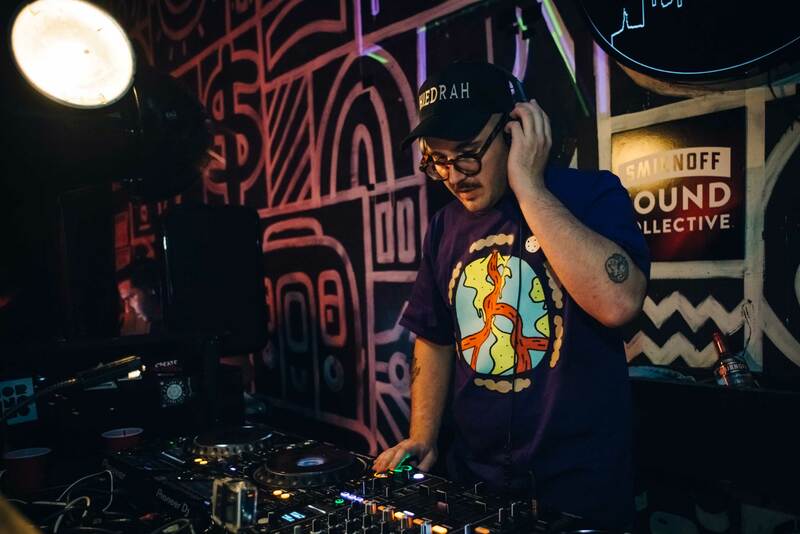 NAAFI developed an inclusive underground music scene that was open, affordable and driven by new local and global artists allowing them to overcome barriers and break down walls while empowering a generation across the planet. 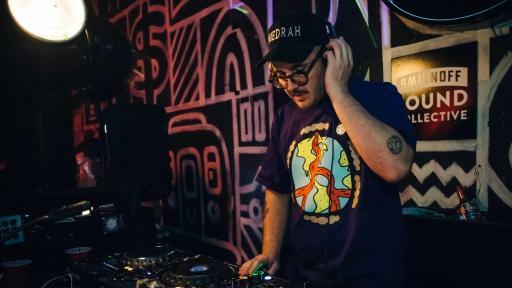 The collective is not only creating global attention for underrepresented Latin dance music, but they are also slowly helping drive Mexico City towards a cultural mecca for music.